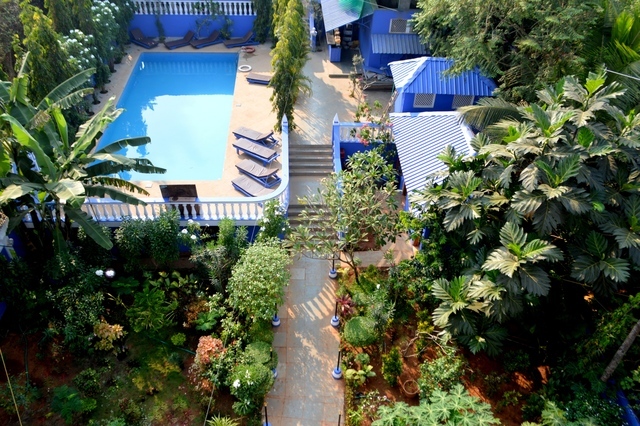 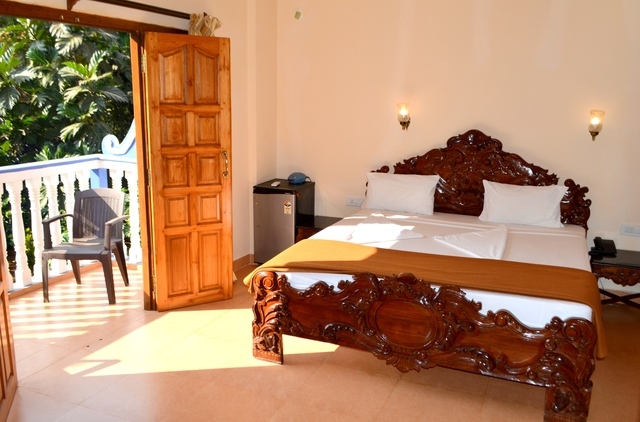 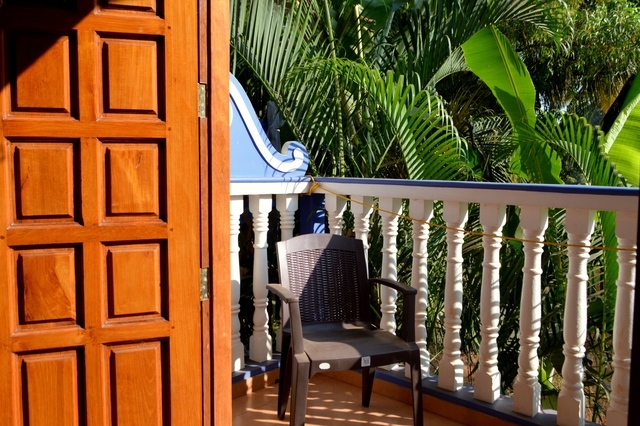 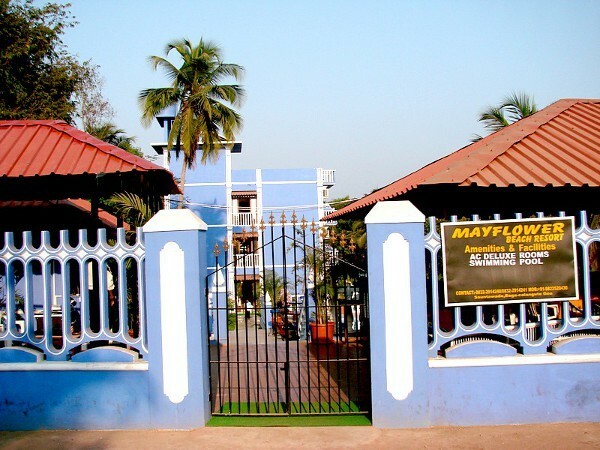 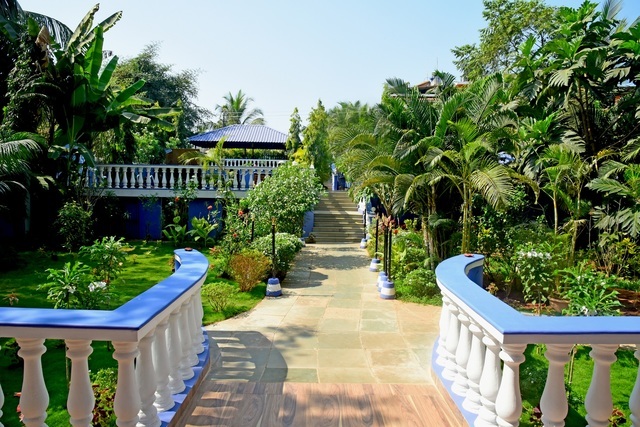 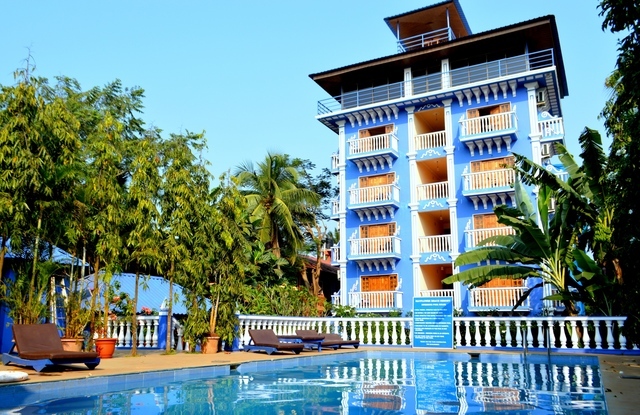 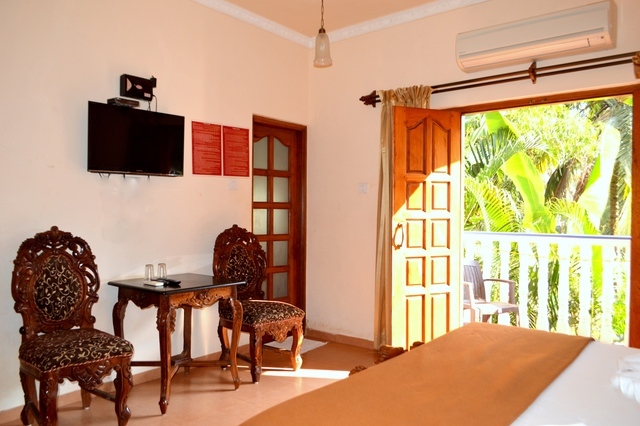 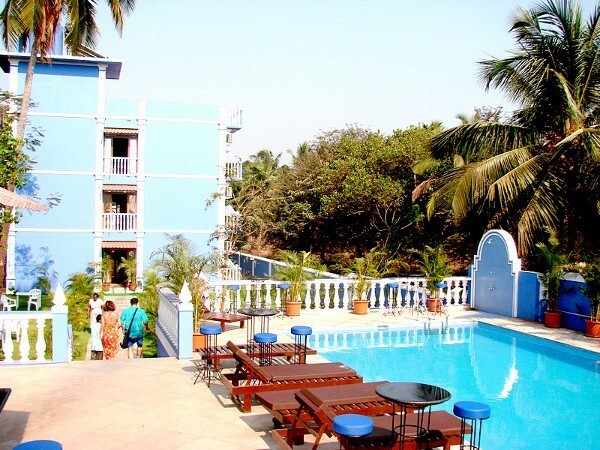 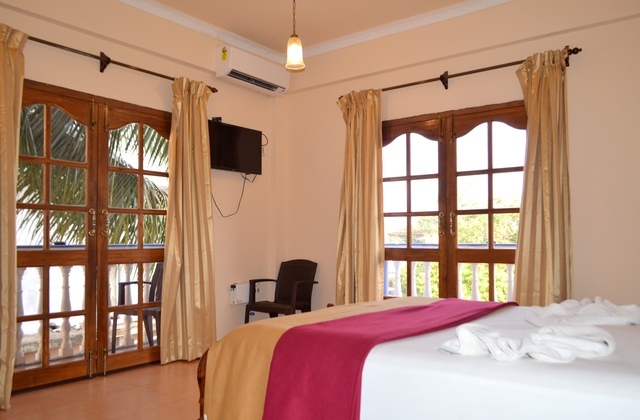 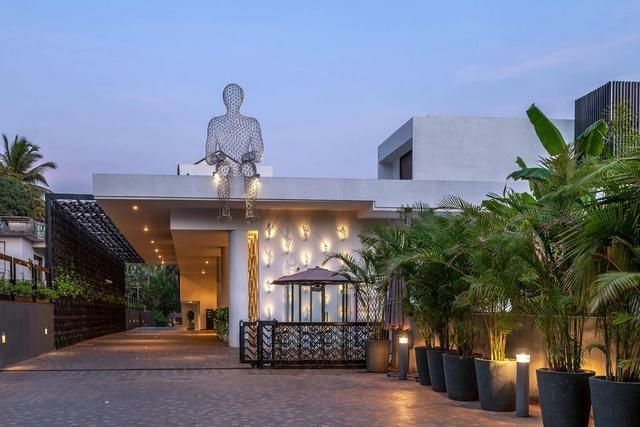 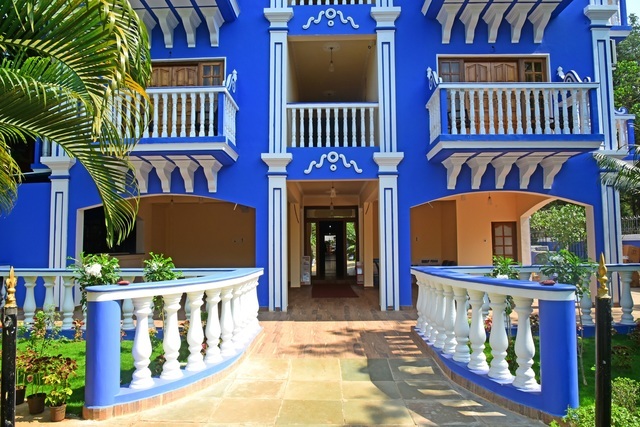 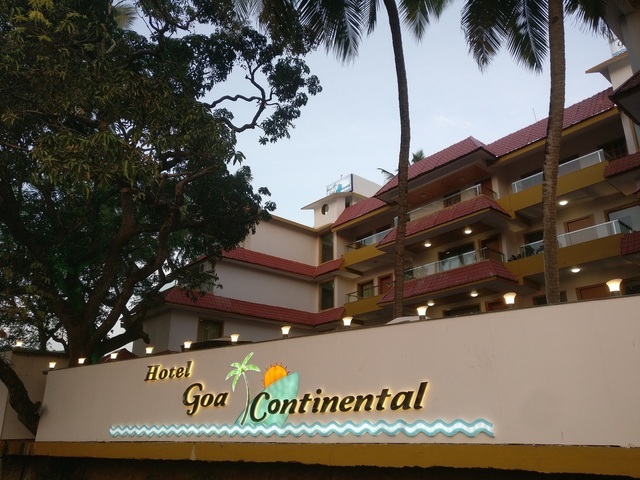 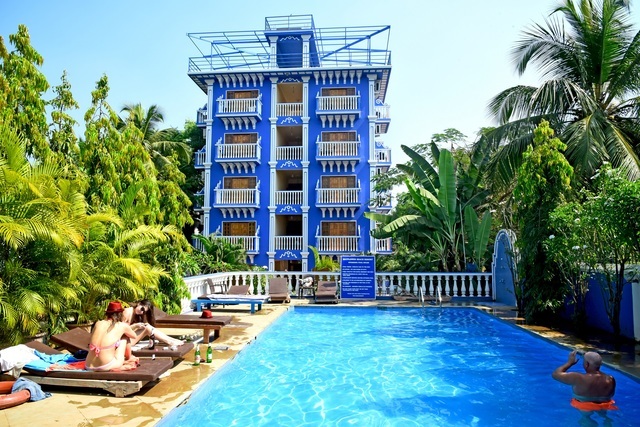 Located at a 7-minute walking distance from Baga Beach, Mayflower Beach Resort at Titos Lane Saunta Vaddo is one of the 3-star resorts in Goa offering a comfortable stay. 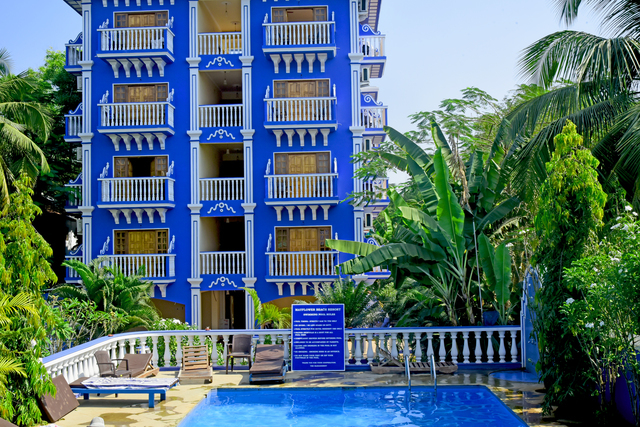 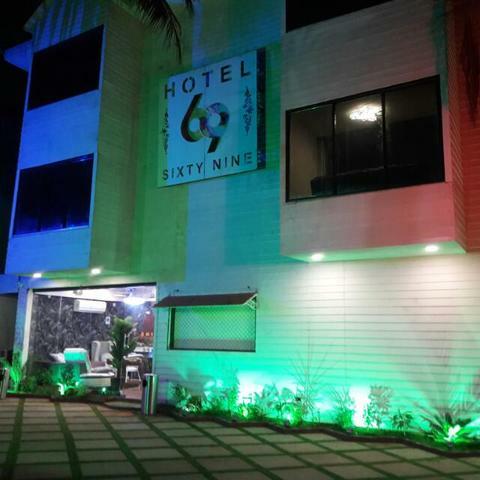 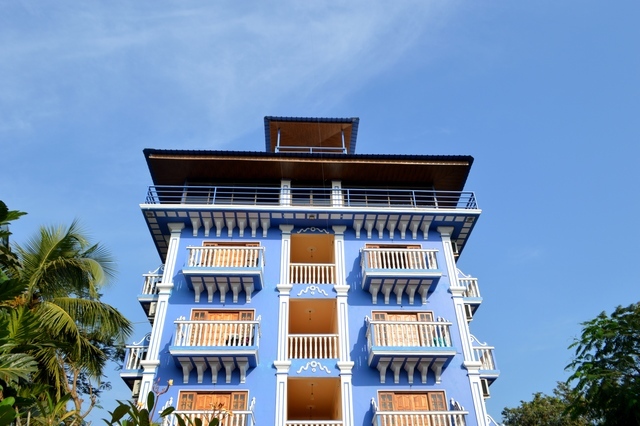 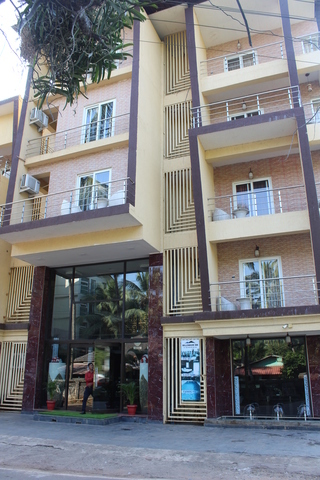 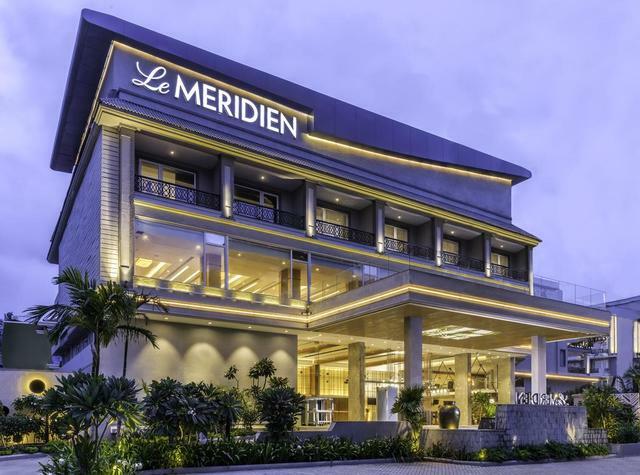 The hotel features Portuguese-style architecture as well as an outdoor pool while free Wi-Fi in public areas, 24-hour reception, CCTV surveillance, power backup and foreign exchange are the other facilities available at the resort. 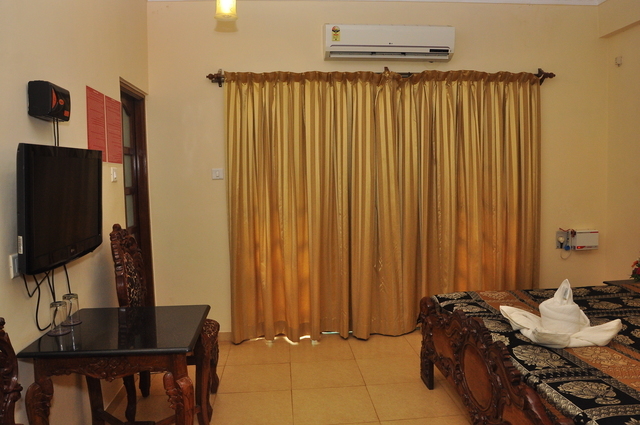 In addition, guests get a 32-inch flat-screen TV, a minibar, and a safety deposit box in the room along with balconies in some. 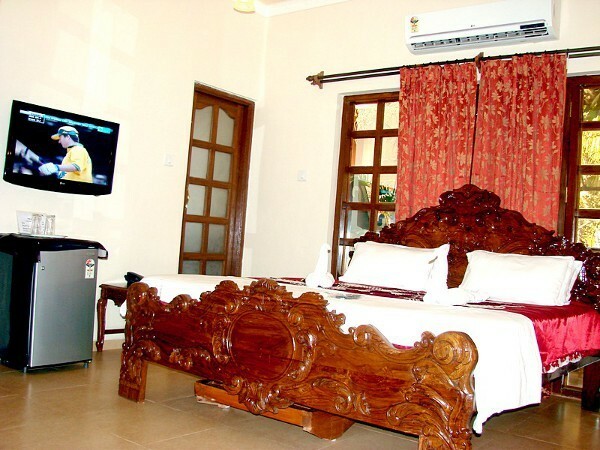 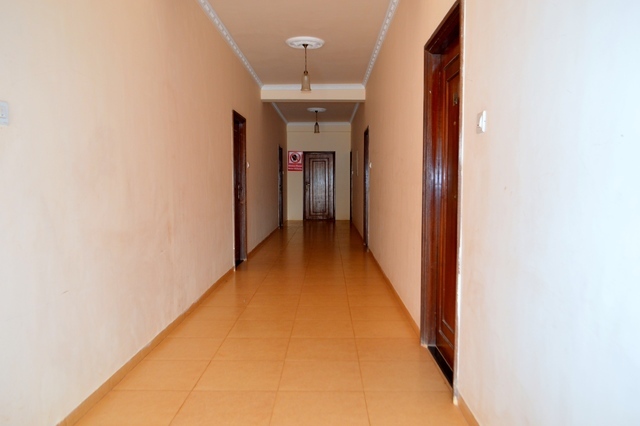 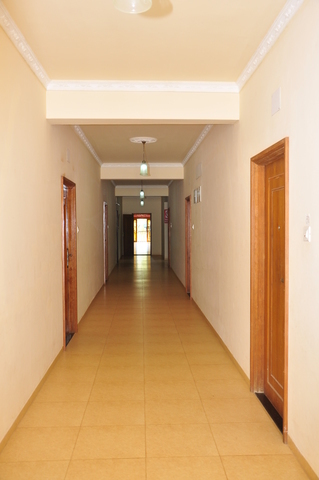 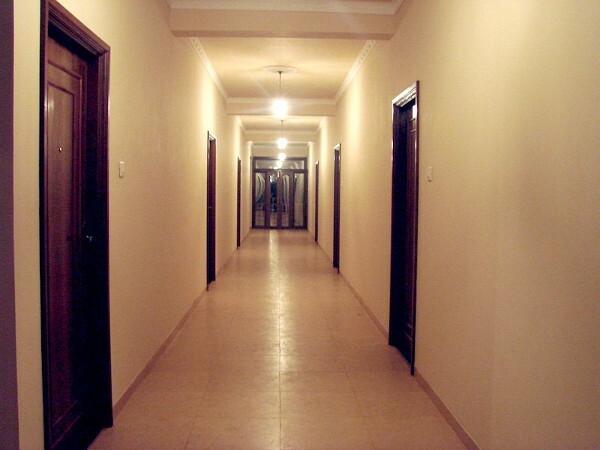 The 45 Deluxe rooms in this property also has AC, mini fridge, attached bath with hot/cold water.While parking and room service are complimentary, breakfast is available in a low-key restaurant with an additional surcharge. 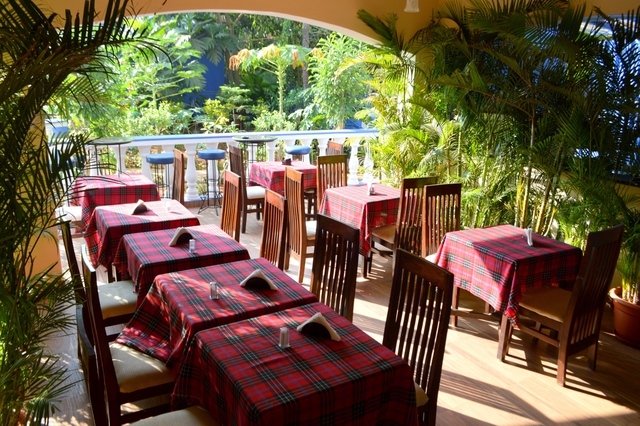 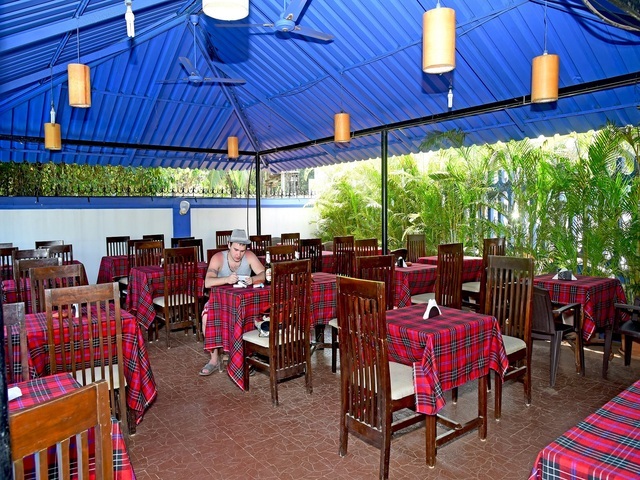 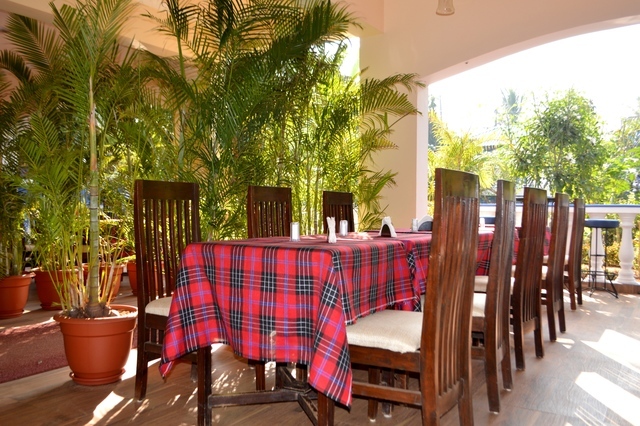 Apart from the breakfast, the full-day dining restaurant serves guests with Indian, Chinese, and Continental cuisine options with vegetarian choices available. 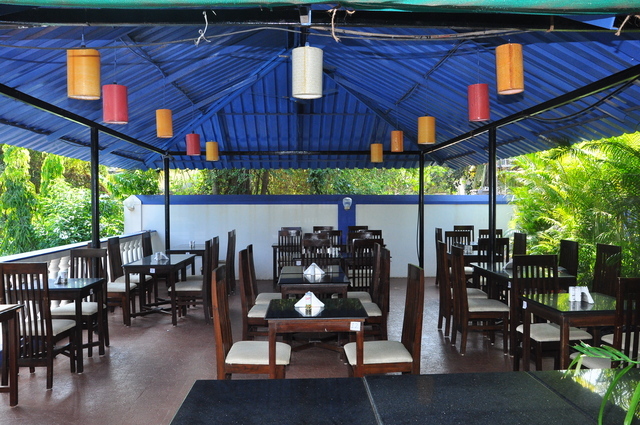 The open-air bar offers snacks as well as drinks. 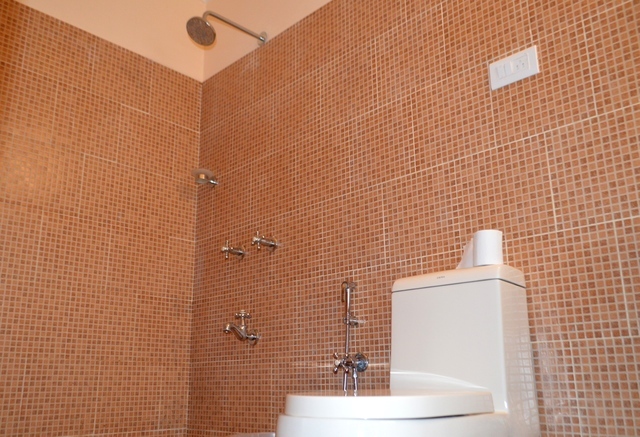 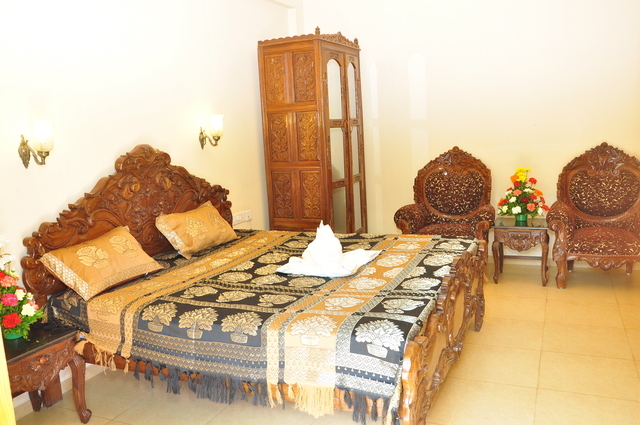 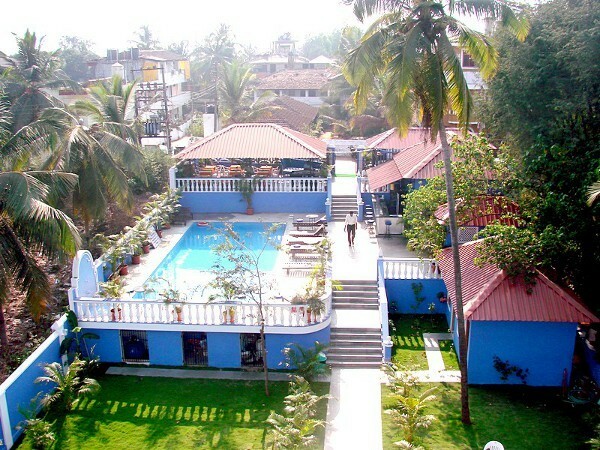 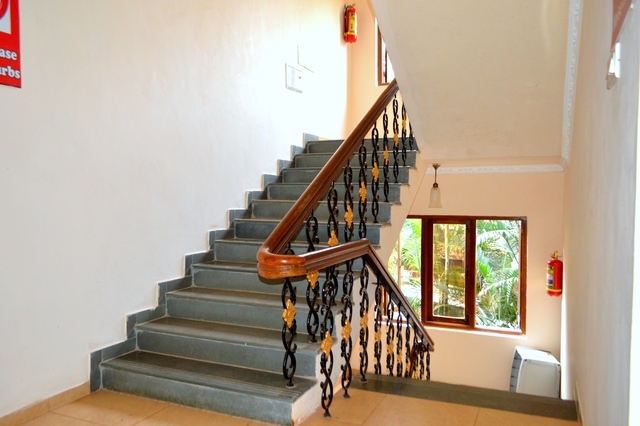 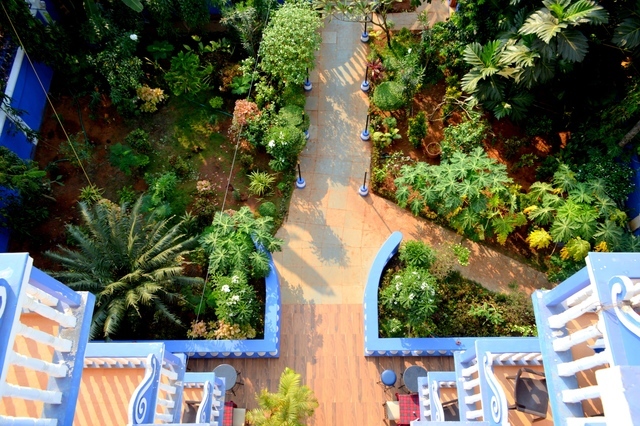 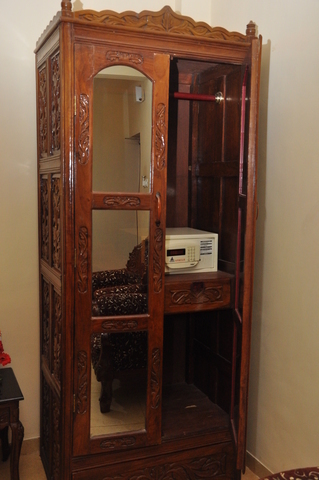 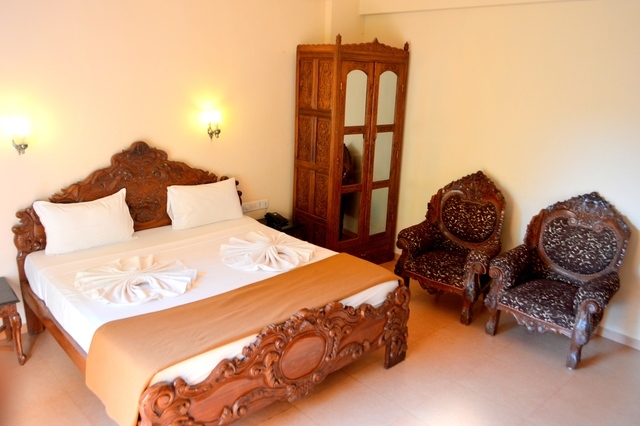 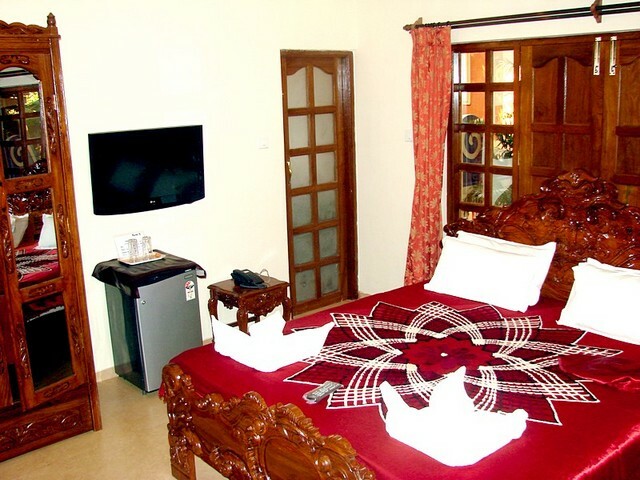 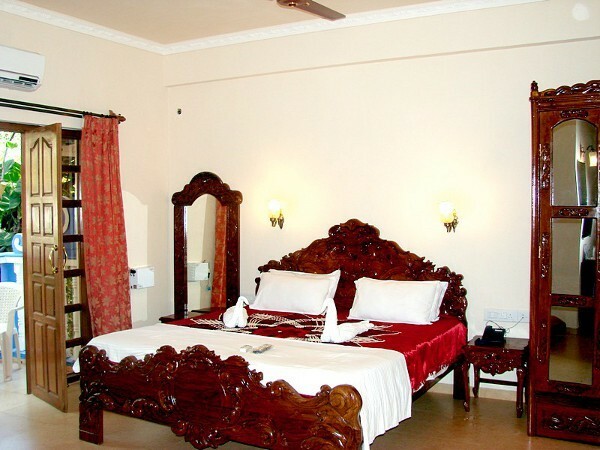 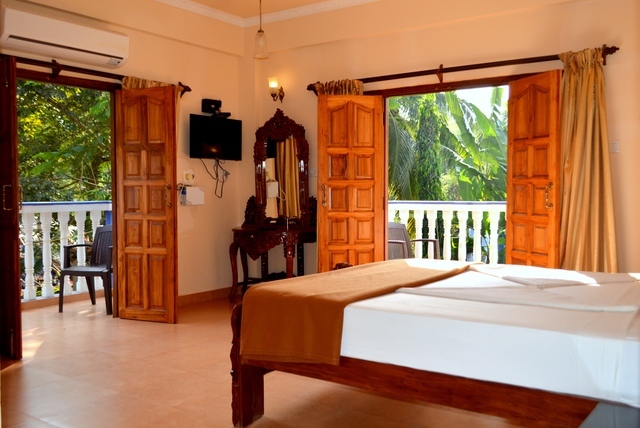 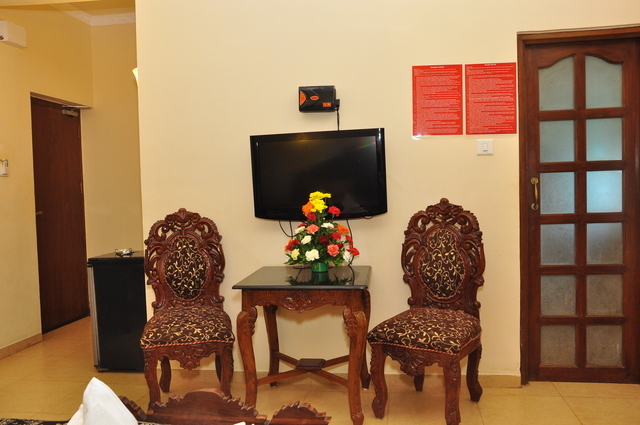 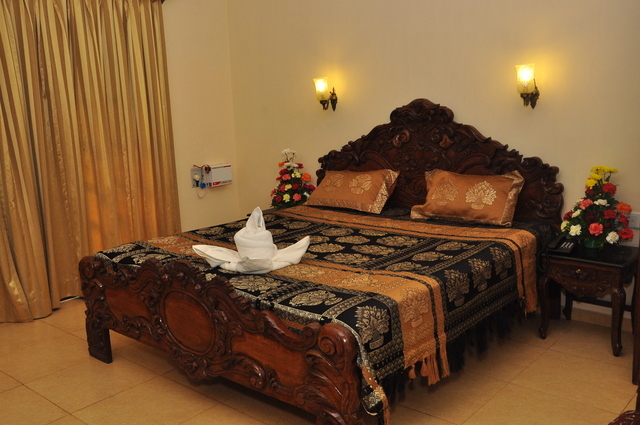 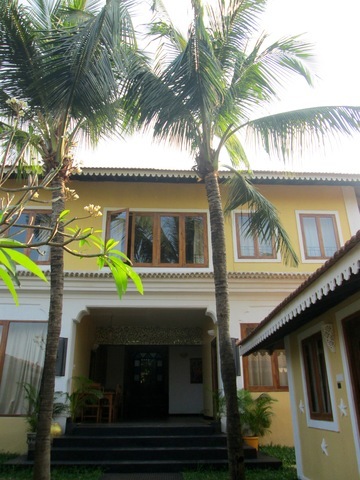 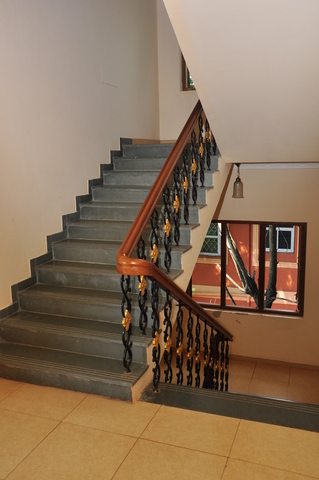 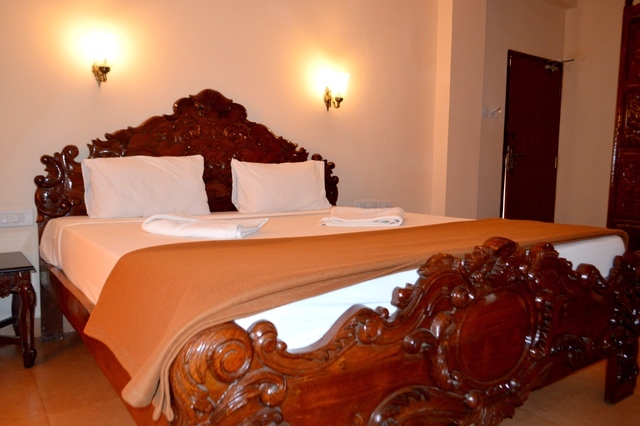 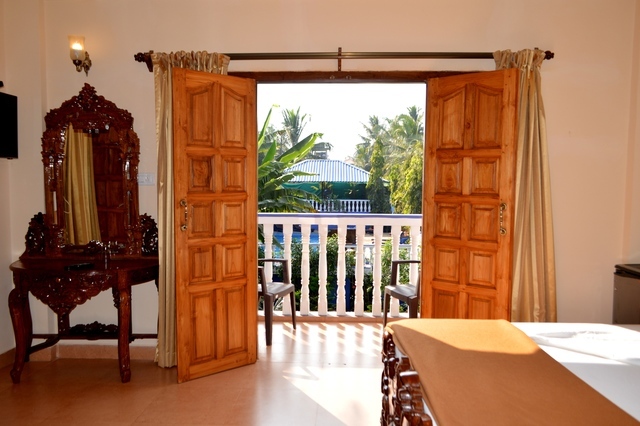 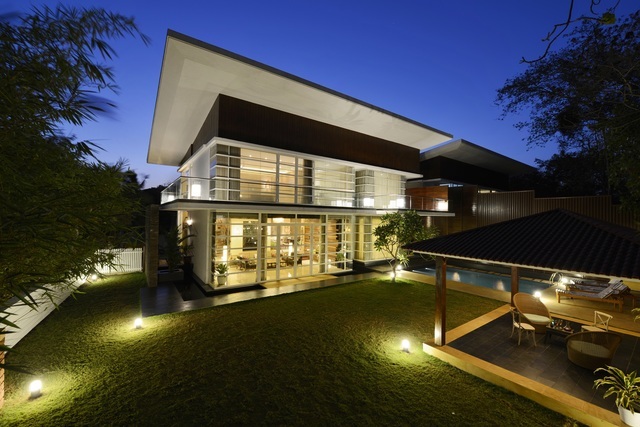 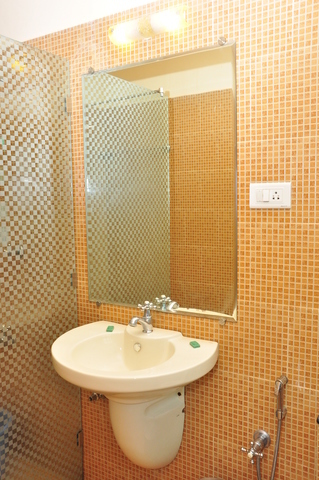 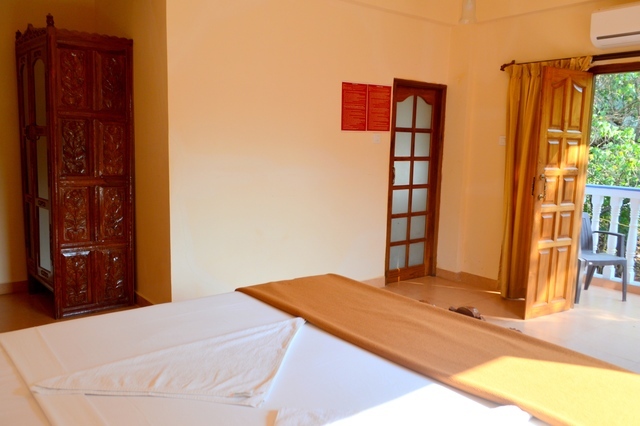 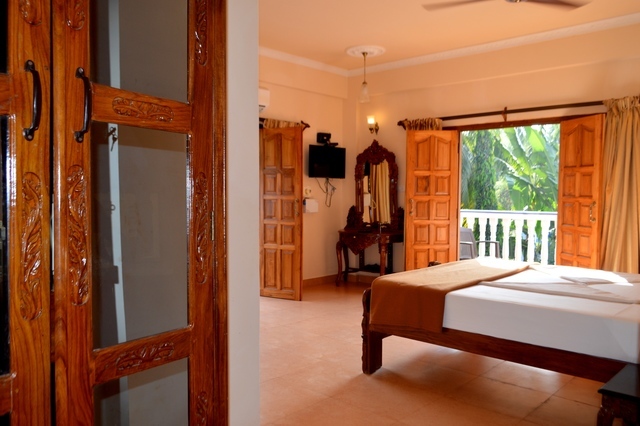 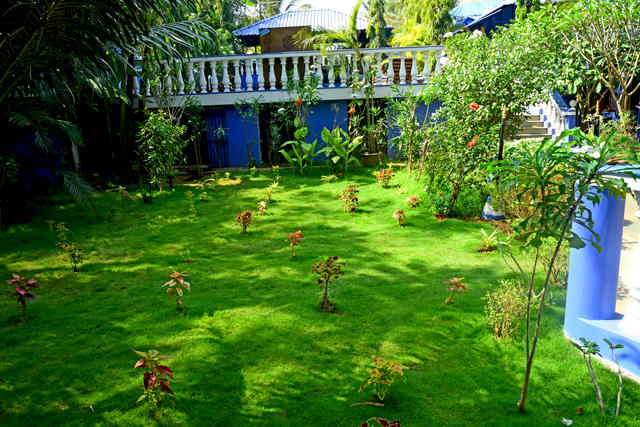 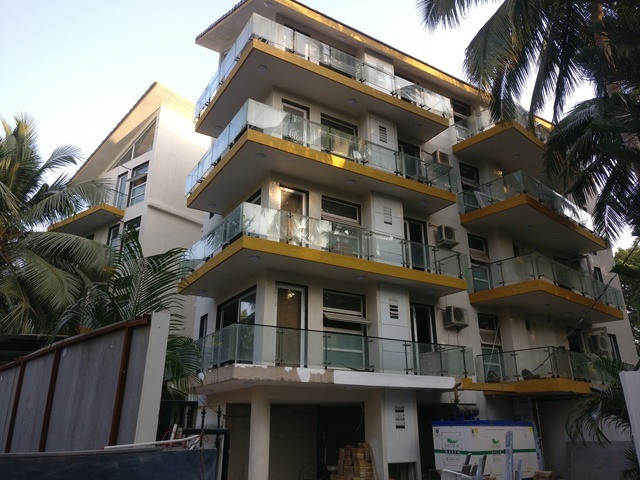 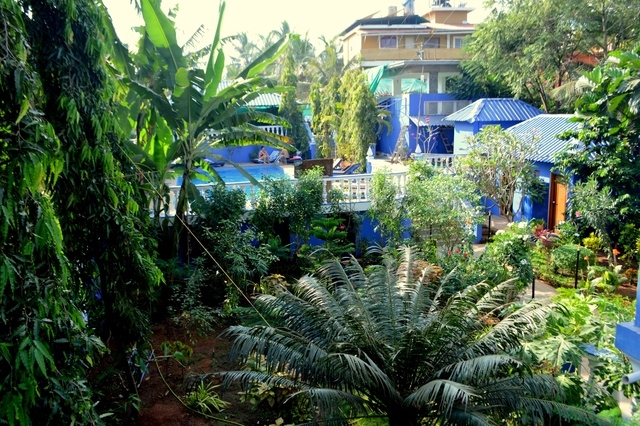 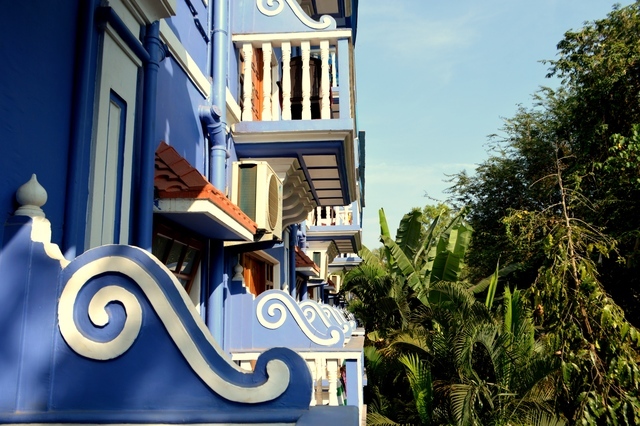 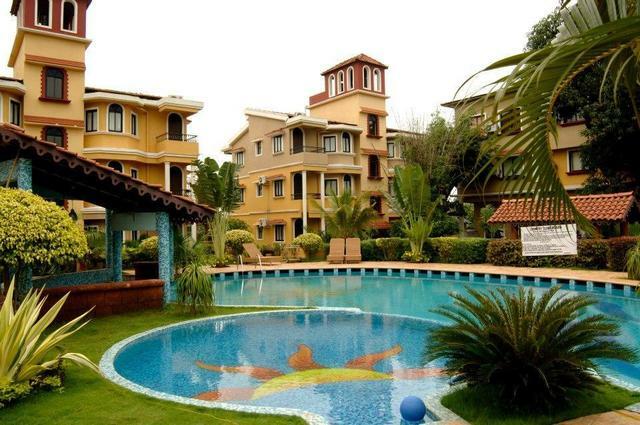 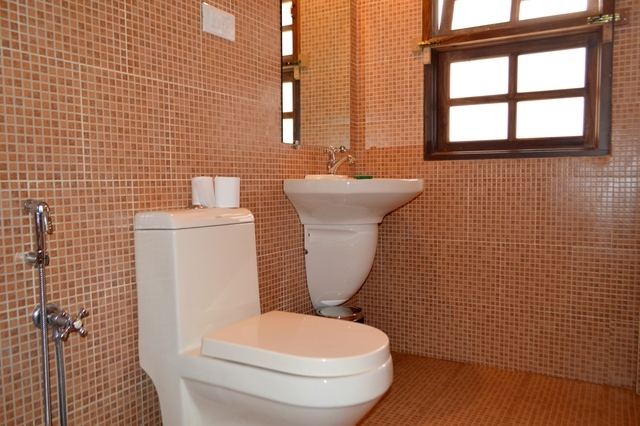 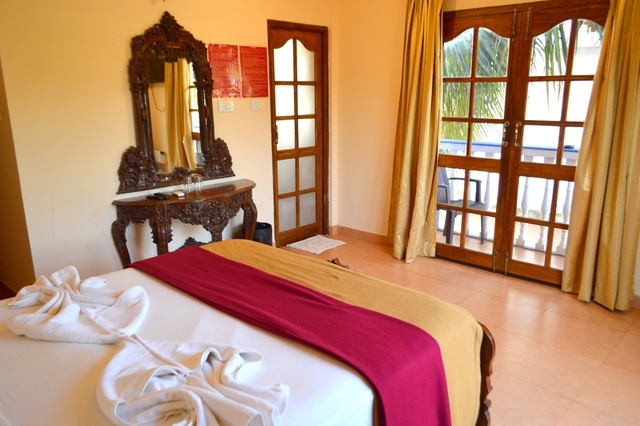 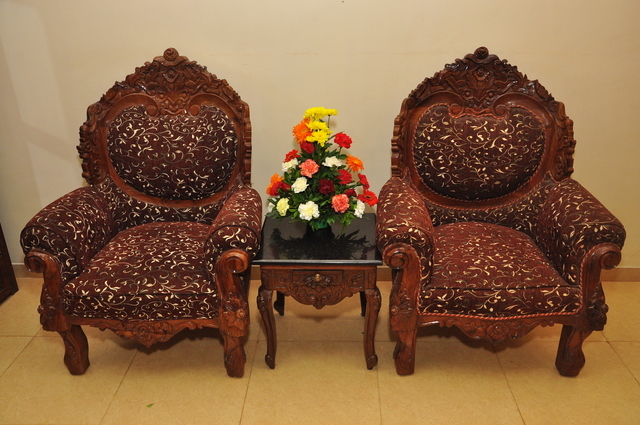 The resort is approximately 22 km from Thivim Railway Station and 40 km from the Goa International Airport. 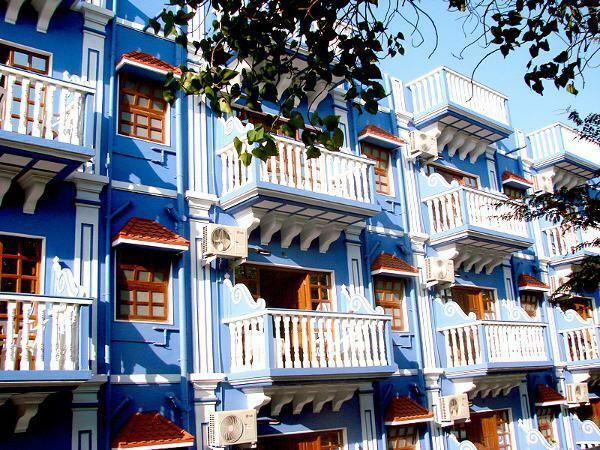 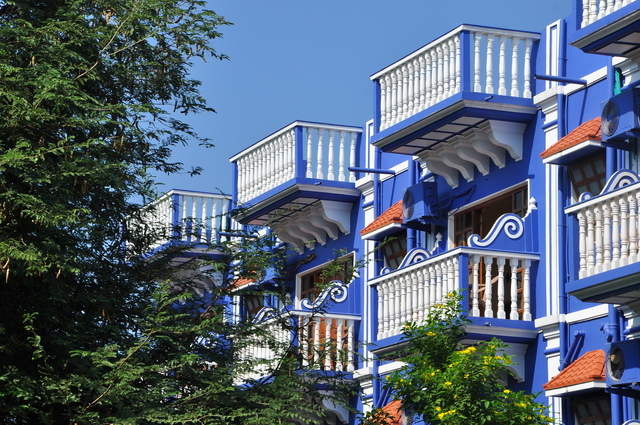 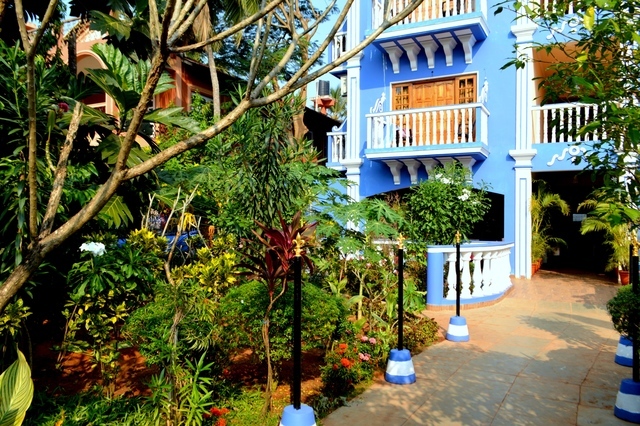 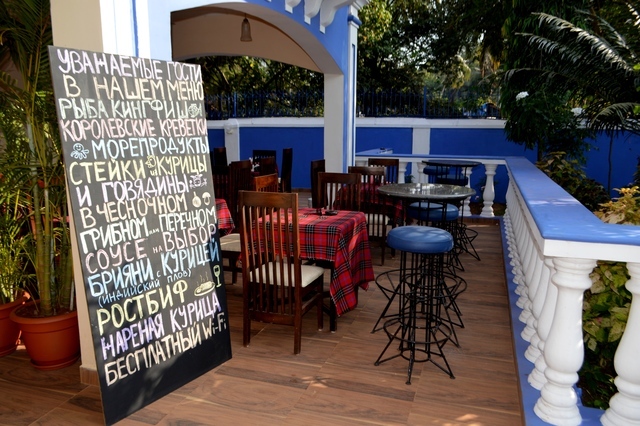 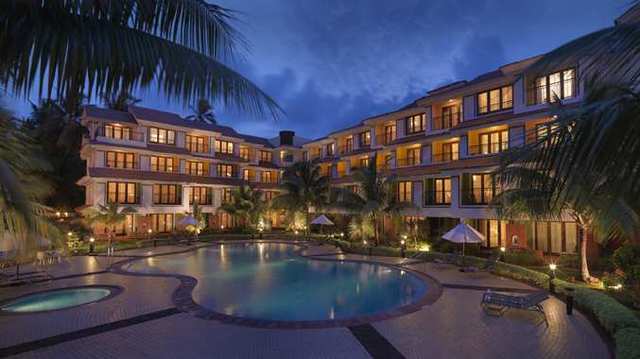 Set within the bustling entertainment zone with restaurants and bars, the hotel enables guests to do a lot of things to do in Goa. 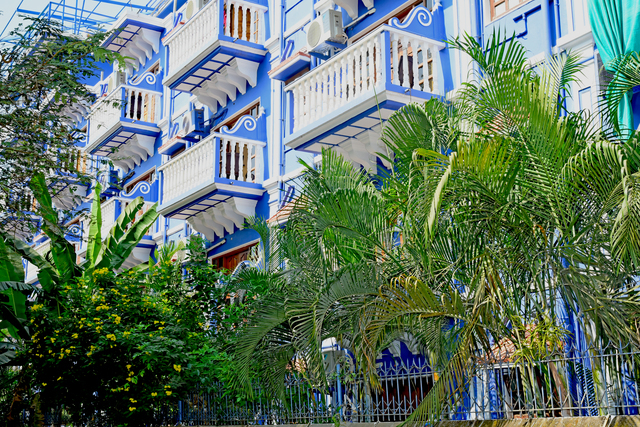 With tour bookings, car/bike rentals, and currency exchange services available on-site, visitors can move around and explore various parts of the city without any hassle.